The Picket House Furnishings Jansen Queen Panel Bed is embellished with a diamond tufted headboard and footboard. 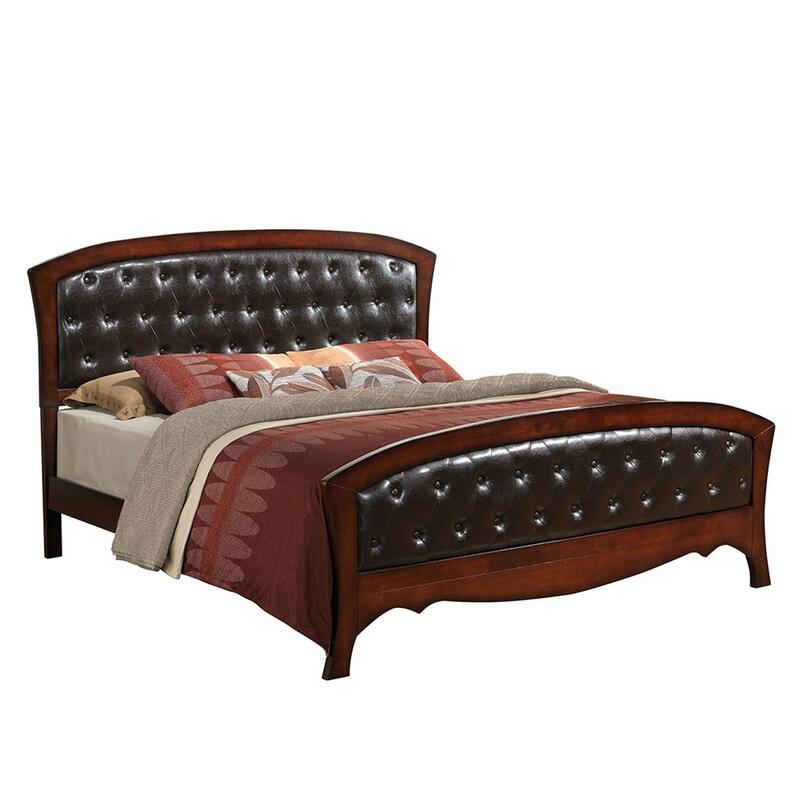 The flared shape of the legs pairs perfectly with the arch of the headboard and footboard. A rich espresso finish and stylish shaped aprons add the finishing touch to the fashionable piece.